Welch's Granite Company was founded by James A. Welch and began operations in 1980. 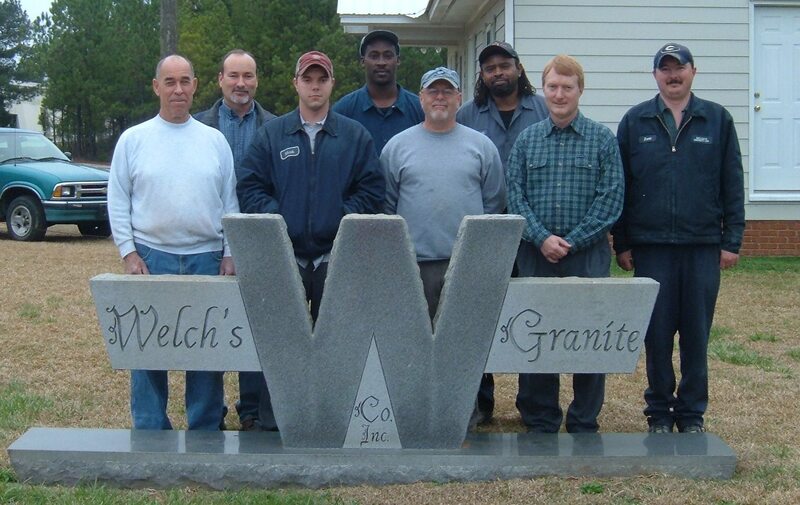 Since that time, Welch's Granite Co. has expanded and modernized every phase of granite monument production. The company, located on a 9 acre tract Southeast of Elberton, GA, "The Granite Capital of the World," is housed in an all metal building covering 15,600 square feet. The manufacturing plant is equipped with up to date machinery to compete granite memorials from start to finish. 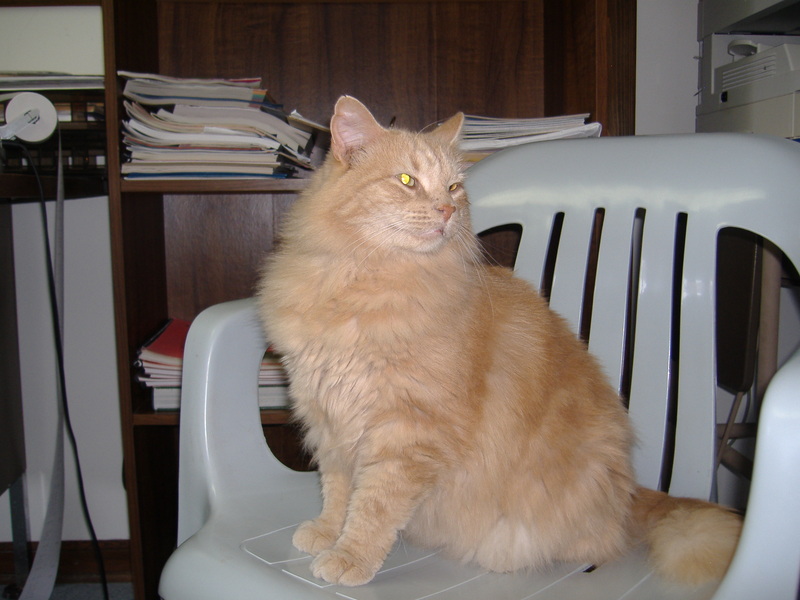 The company's office is located adjacent to the manufacturing facility. There is over 175 years of combined experience going into the production of every monument large or small and complex to simple. Welch's Granite Co. maintains a policy of quality production in a timely manner. Welch's Granite Co. is an industry leader in the production of monuments, memorials, and other granite products.